Whenever someone finds out that I am a blogger, there are two questions which always follow; what do you blog about? 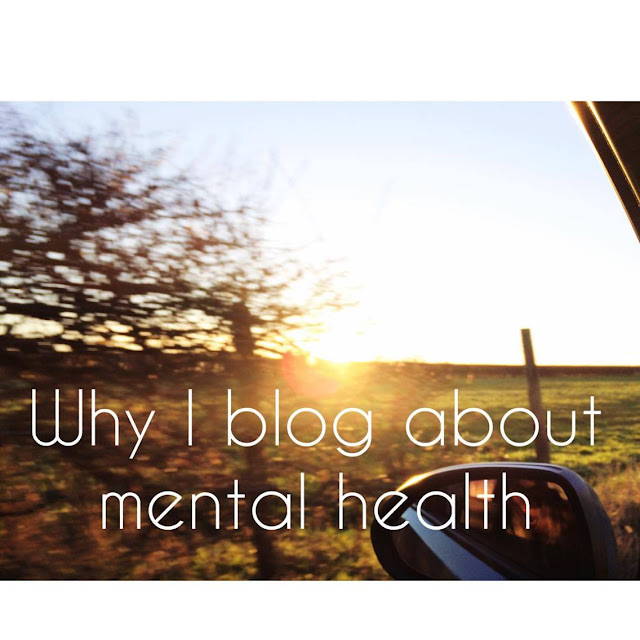 Why do you blog about mental health? I am fortunate enough that I am a woman in the 21st century and that I have a voice. Far too many people forget about this privilege and do not use it, or use it for the wrong reasons. I want to use this privilege to educate people, to comfort people and to grow as a person. 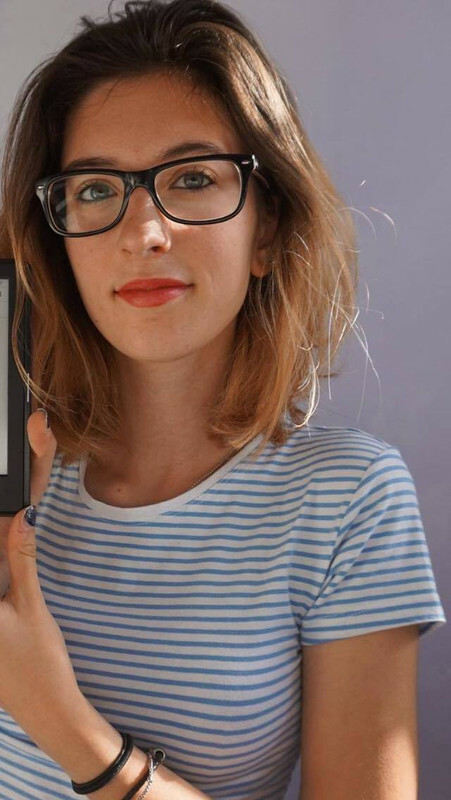 I use this voice to have conversations surrounding mental health, to openly talk in schools about mental health and to create an online conversation about the honest truth about mental illness. Turning for help when going through a mentally tough time takes a lot of courage and is an incredibly tough thing to do. However, educating yourself about mental health online, joining a community who understands you and opening up about your mental health online is a lot easier. It can be done anonymously to people you never have to meet. No one even needs to know that you turned to the internet for guidance and support. This is why I blog. I wanted to create a space for people to find comfort in my struggles, to feel that they aren't alone. I wanted to create a space that educated and discussed mental health in an open and non-judgemental way. I wanted to create a space that could ingrain hope into people, a space that would make people want to choose recovery when all seems lost, a space that would inspire others to use their story to get conversations started. The most powerful thing you own is your story, it has the power to touch many hearts, to bring tears to eyes and to inspire and empower others. I also blog for myself, it is a way of processing some of the things I do not understand when it comes to my own mental health, it is a way to measure my progress and it is a way to connect with people who understand the dark and scary places I sometimes find myself lost in. I strongly believe that everything happens for a reason. I was given this tough journey to not only survive but to thrive. Unfortunately, there is a lot of stigma surrounding mental health,which just means that I will have to scream a little louder. If you are fortunate enough to have a voice that can impact others positively then please use it. Wow, I really enjoyed reading this! I look forward to your future posts:D Maybe you might like some of the things I write about on my blog, especially the one I wrote on mental health.. feel free to have a look!